I am a Ph.D. student in the Odum School of Ecology at the University of Georgia. My dissertation research focuses on how shifts in riparian forest composition affect stream algal communities in the southern Appalachians. 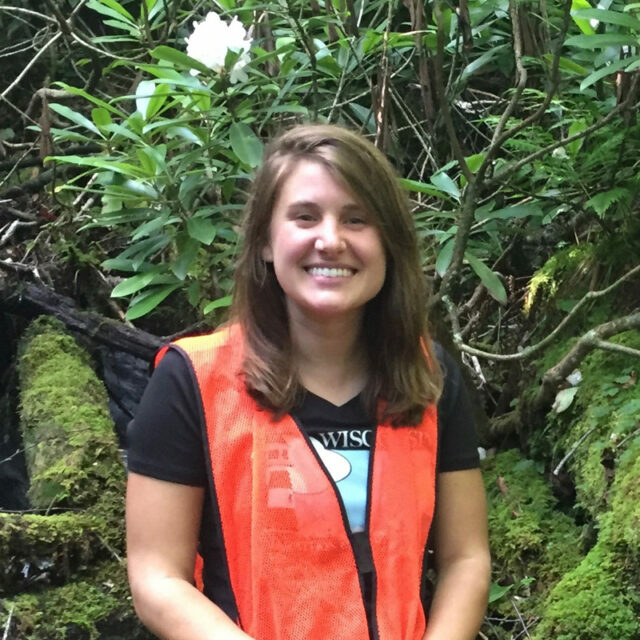 Specifically, I am investigating the effects of the death of eastern hemlock (Tsuga canadensis) and management of a dominant riparian shrub (Rhododendron maximum L.) on algal community composition. I am especially interested in diatom ecology and taxonomy. As a part of my dissertation work, I will be documenting the diatom flora of the Nantahala Range of the southern Appalachian mountains. Upon receiving my Ph.D., I plan to teach at an open-access institution or historically black college/university so that I can share my passion about ecology and phycology with students from diverse backgrounds. By pursuing this career path, I hope be a small part in making scientists in these fields more racially, ethnically, and socially diverse.